I am a mother of two and a strong believer in mother knows best. So all of our animals - the goats, the sheep and the chickens are raised by their animal mother. They are shown how to catch bugs, eat hay and climb on play structures from the day they are born. 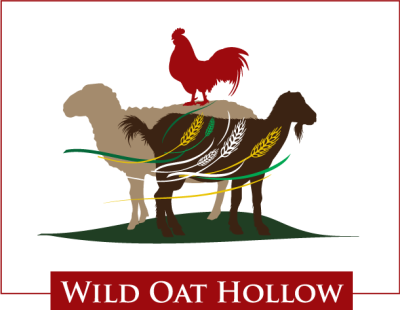 We are a small, family farm raising hearty, healthy and friendly animals for the backyard, homestead and table. A family of four, muddling through our lives, taking care of the land and our animals. We are blessed with happy, hearty and tasty animals. Life is good. We work with our animals every day, spending most of our days in the pasture with them. Even the animals that are destined for the dinner table are treated with kindness and respect from the day they are born. All of the animals on our farm free range. Running around in pasture where they have fresh air, green grass (in the winter) and well developed muscles. Our Penngrove Grazing project was developed by becoming friendly with neighbors who were burdened with constantly mowing their acerage. We had sheep and they had too much grass - so we brought in our sheep to graze. We improve fencing when necessary and do all of the animal care taking. Our neighbors enjoy looking out and seeing sheep and lambs - without having to manage any animal care. This became a win/win situation and we would like to continue to graze as many unused pastures as we can. All the while making news friends. 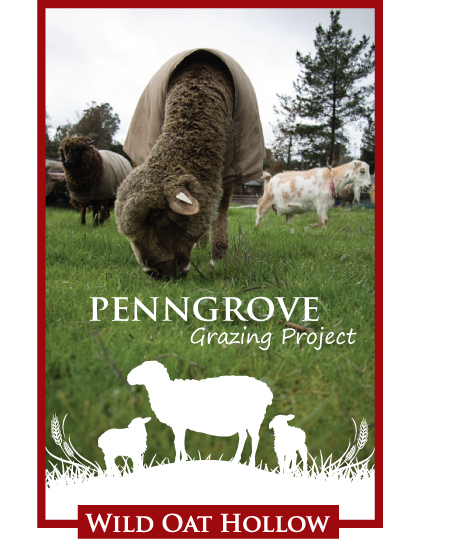 ​The Penngrove Grazing Project is a community-based, sustainable, land-management concept working to improve the health and aesthetics of the land while increasing atmospheric carbon sequestration into the soil. At the same time creating and enhancing community in a very personal manner. 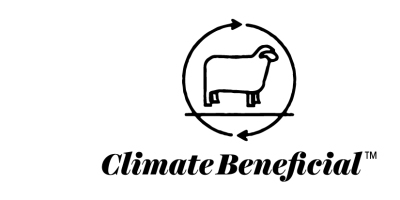 We are practicing carbon farming practices by moving our sheep in out of the fields in a rotational manner. Carbon Farming is a method of using our grazing animals to encourage deep root growth and build top soil. Through managed grazing we encourage the plants to draw CO2 out of the atmosphere and into the soil where it becomes a beneficial nutrient. We are working to bring our sheep into the unused, mowed pastures in Penngrove in an effort to improve the soil, produce fine wool and support a cleaner and healthier environment. Do you have pasture or open land in Penngrove that you are tired of paying someone to mow? Are you interested in improving the aesthetics of your property? Does it sound appealing to look out your window and see grazing animals, lambs running around - without having to worry about care taking them? Than contact us and we can discuss the many options available and how we can work together to improve your property and sequester more CO2. The services we provide are varied and we are very flexibe, willing the fit the needs of you and your property. We help with recently purchased property planning and development. Livestock husbandry and care. Developing a grazing plan. 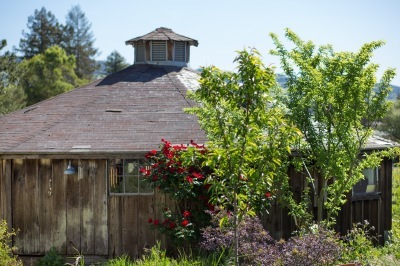 Build relatinships with neighbors to create your own community based, ecologically sound land management system for your neighborhood. Develop a plan that will fit your lifestyle and avoid "burn out"
We offer our services at a flat $50 an hour rate after an free initial meeting and consultation.